With GDPR implementation date this Friday, May 25th, it's time to assess where your organization stands with the GDPR. This is the first in a series of short, easily digested blog posts addressing some GDPR basics. 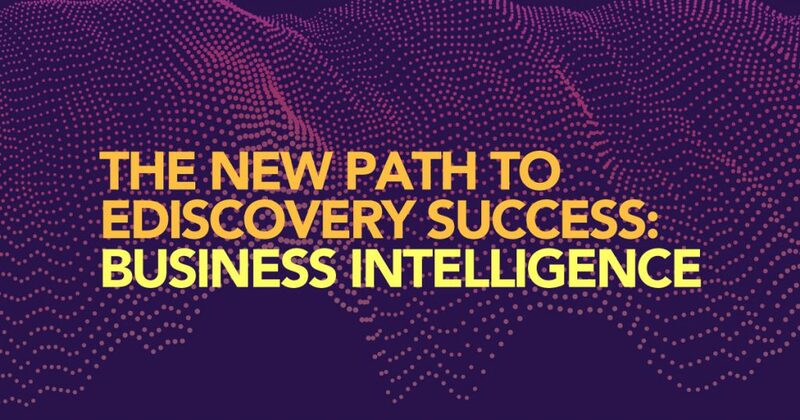 Every evolution of ediscovery has launched a new set of exciting technologies, efficient workflows and savvy experts. We have come a long way from the old “check the box” view of discovery in which the main measure of a project’s success was whether it avoided adverse consequences like sanctions. Skilled professionals today know how to plan a project strategically, cull enormous amounts of data into manageable sets, leverage machine learning and other computer analytics and use statistics to prove that the needed documents were indeed found.